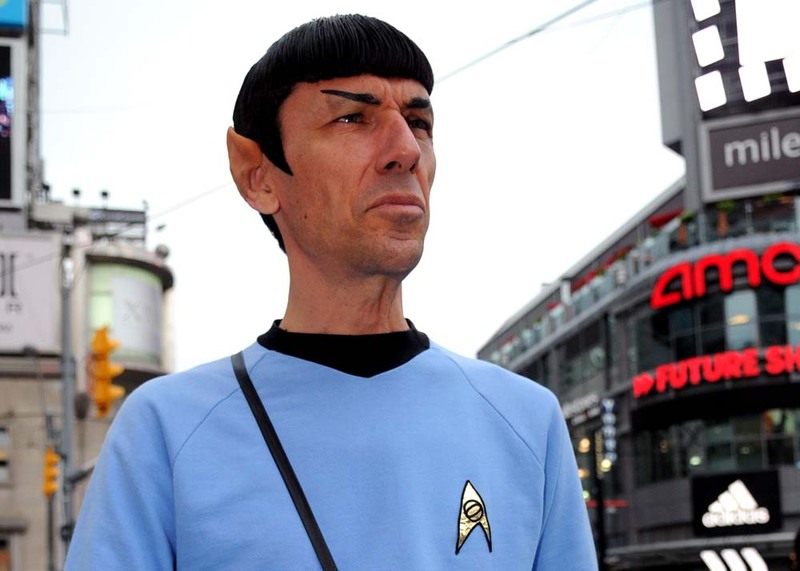 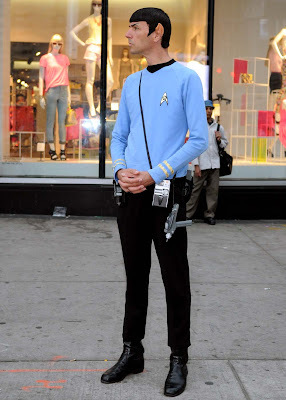 Captain James T Kirk was somewhere trying to teach some beautiful #Toronto lady all about an Earth kiss as his logical Science and First Officer Spock was scanning the people around the Eaton Centre. Star Trek Enterprise regulars Scotty and Sulu must be around trying to round up some dilithium crystals. This is Spock Vegas - Paul Forest.